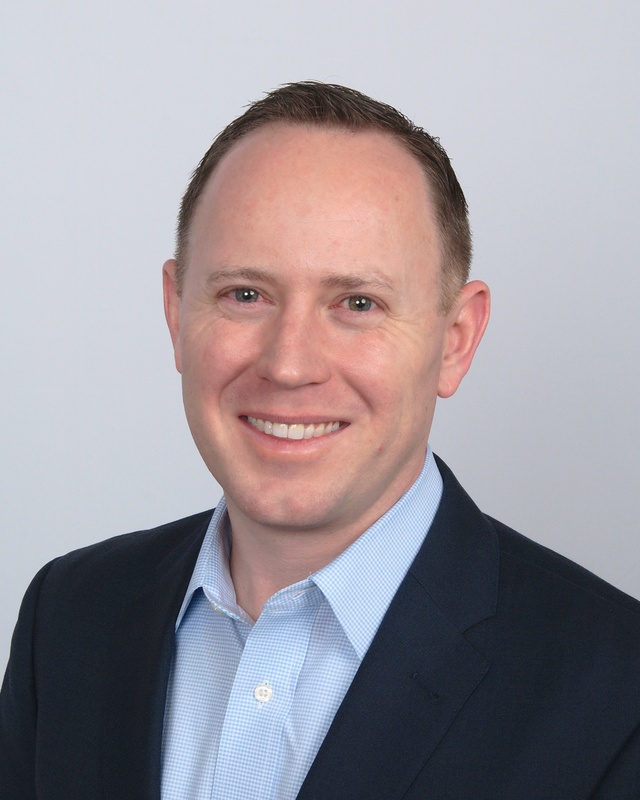 Charlotte, NC: Today TUSK Partners announced it is adding significant depth to an already strong and talented team with the addition of Kevin Arnold. Arnold will help to expand the company’s strategic consulting and “Second Stage” alternative financing service offerings (two of the fastest growing segments of the company and the most sought-after services by the emerging DSO market). Kevin Arnold has over 12 years of experience in the dental and healthcare industry, and 17 years of experience in financial services. He has spent most of his time creating capital solutions for emerging group dental and healthcare practices. Most recently, Arnold spent time working as the CFO/COO inside of an emerging dental group. He earned his BS in Finance from the Farmer School of Business at Miami University and his MBA from the Capital University School of Management. About TUSK Partners: TUSK Partners provides industry-leading resources to group dental practices and DSOs. We help you START, GROW and SELL your DSO. For an overview of our services, please click HERE or visit our website, blog or YouTube channel.